Sunnyvale is a city located in Santa Clara County, California. As of the 2010 United States Census, the population was 140,095. 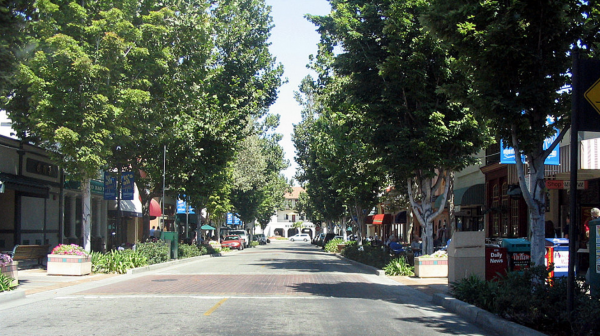 Sunnyvale is the seventh most populous city in the San Francisco Bay Area and one of the major cities comprising Silicon Valley.